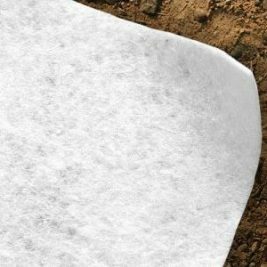 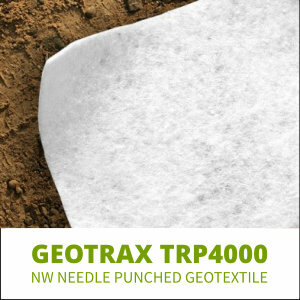 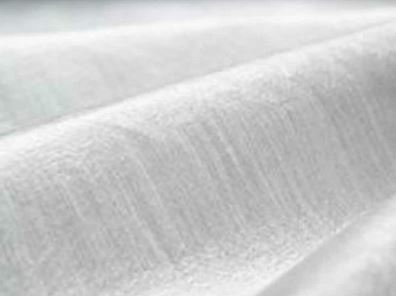 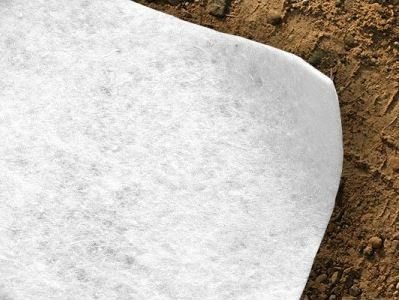 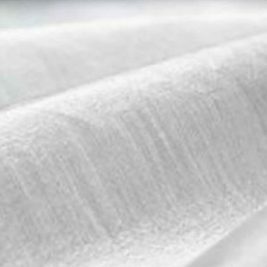 GeoTrax TPR4000 is a non-woven needle punched geotextile, manufactured from polypropylene fibres. 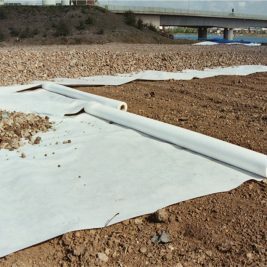 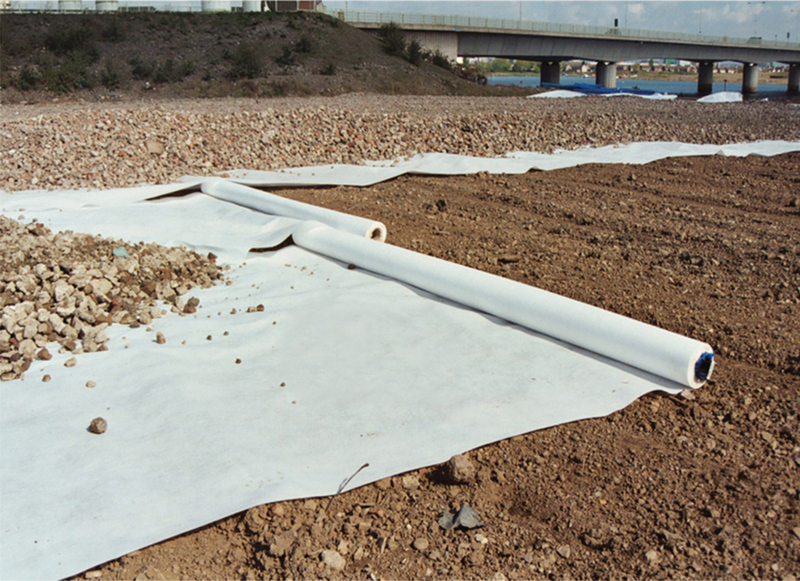 Geotrax TRP4000 is used as a separation layer beneath the GeoTrax GX cellular confinement system in tree root protection applications. 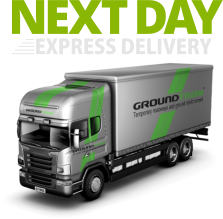 Sold ‘by the roll’ and subject to minimum order quantities, GeoTrax GRP4000 is available for immediate delivery across the UK and Ireland.